Choosing a ‘live’ band for your wedding is something that may take a little bit more work than you initially think. 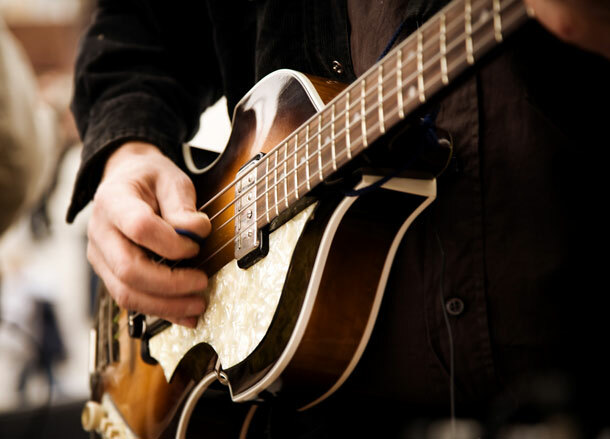 Sometimes it’s just easier to hire the band you heard at Mary and Frank’s wedding rather than think of questions to ask any prospective act you’d like to hear play in the background, or foreground of your reception. But it’s worth bearing in mind that one of the major contributors to the memories of your wedding guests is going to be the music. If you can find a band that will have them on their feet, then you’ve found a band they’ll remember. Whilst they’re taking breaks, what music will they provide?